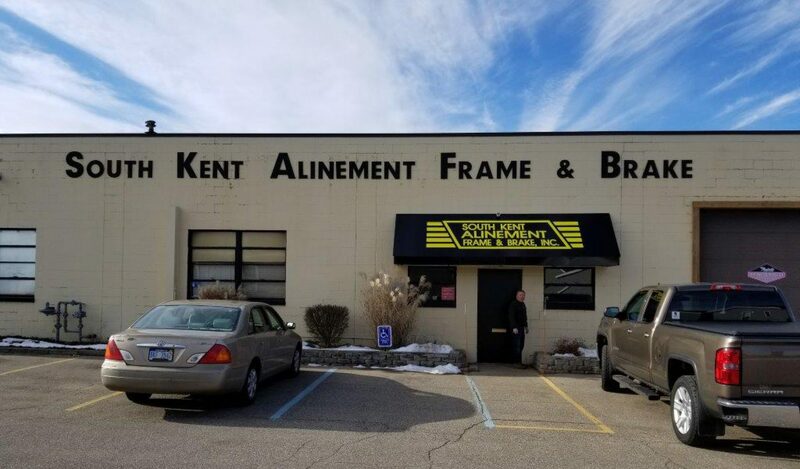 Thank you for your interest in South Kent Frame and Alinement. We are looking forward to serving you! Please visit the Contact page to begin your consultation.